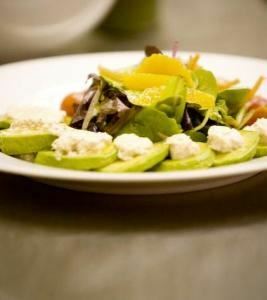 Bijou is not only a full service restaurant, we are a full service catering company serving the Bay Area. We provide our clients with incredible food, impeccable service and personal attention. Our commitment to quality is not only something you will taste in our dishes, but see in every detail of your event. With our new off-site catering options, we can bring the island tradition straight to you! Our Banquet Sales Manager will work closely with you to create a customized menu, assist in wine and beverage selections, & coordinate an unforgettable event!